Changing technology and evolving workplaces means that at some stage in every taxpayer’s life, an educational re-boot could become necessary — as the adage says, “you’re never too old to learn”. Therefore, supplementary education mid-career is a valuable, and hopefully income-boosting, pursuit. 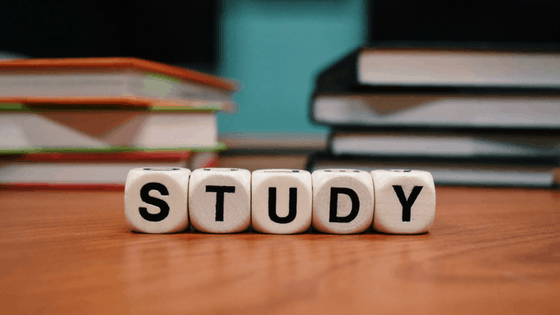 To be able to claim certain expenses relating to self-education is a tax concession that is not to be overlooked, but to be eligible your present employment and the course you undertake must have sufficient connection for the self-education expenses to qualify as a work-related tax deduction. In other words, if the course of study is deemed to be too general in nature and can be viewed as having little relevance to your income-earning activities, the connection between them (and eligibility for a tax deduction) may not be seen to be viable by the ATO. Deductions are also not generally available if the subject of self-education is designed to obtain new employment, or to open up a new income-earning activity. they can show that at the time they were working and studying, their course led, or was likely to lead, to an increase in employment income — for example, a teacher who will automatically get a pay increase as a result of completing the course. Call Taxwise on (08) 9248 8124 if you have any questions about self education expenses. ← Are Insurance Payments Tax Deductible?